Ghost Town Carr - In A Colorado Minute (Week 186) [HD] from Luci Westphal on Vimeo. 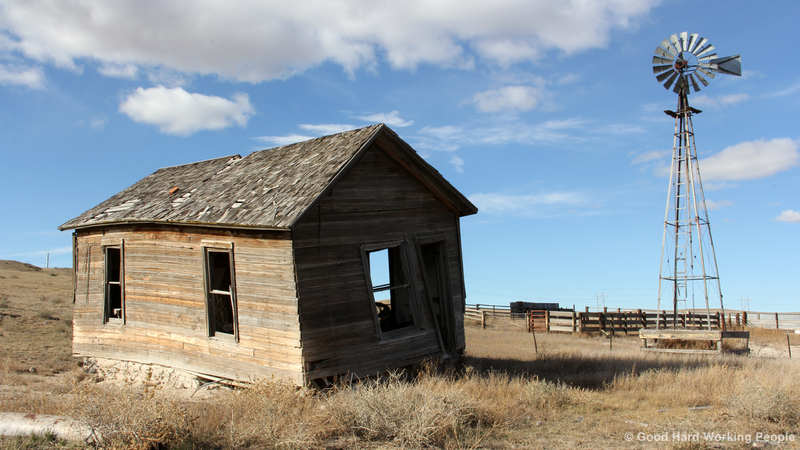 In my search for abandoned buildings (a personal passion) in Colorado, I came across a listing of ghost towns in Colorado. 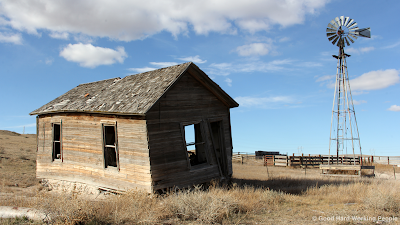 This week, Scott, Whiskey and I drove out to the one near Fort Collins: the town of Carr. I won't deny that I was a bit disappointed to realize that the listing must have been old and the town of Carr had sprung back to life. Of course, that's great for the small local population. Before we left the area, I got some shaky shots of a group of wild antelope run away from us. Unfortunately, we didn't see the thousands of buffalo that are supposed to be grazing on the surrounding fields. I'm dedicating this video to my Berlin abandoned building / urbex (urban exploration) friends: Dave of andberlin, Georg of Digital Cosmonaut and Spudnik of Abandoned Berlin and Irish Berliner (since he's withholding his real name online, I won't blow his cover here). The song is the instrumental version of the song "Fit For A King" by Josh Woodward. It's licensed under a Creative Commons Attribution 3.0 US License. Thank you, Josh, for making your music available for other creative endeavors.